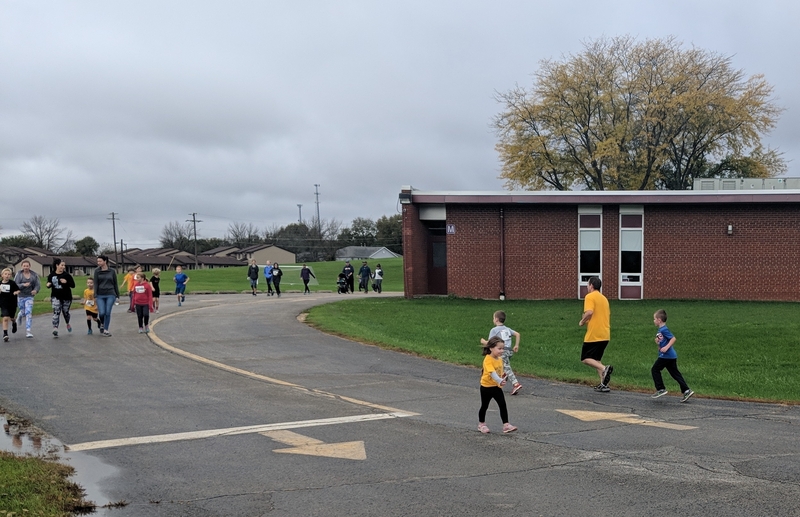 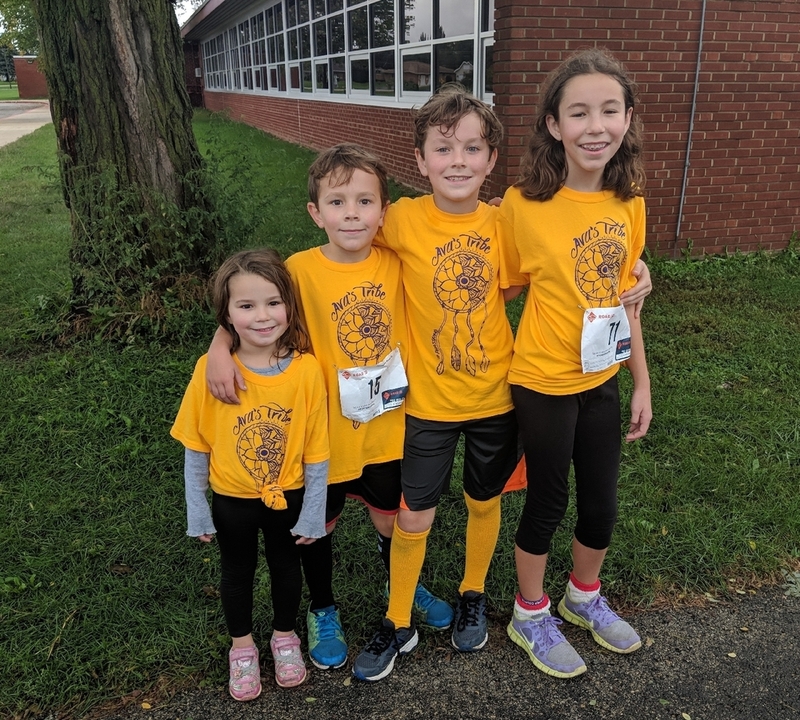 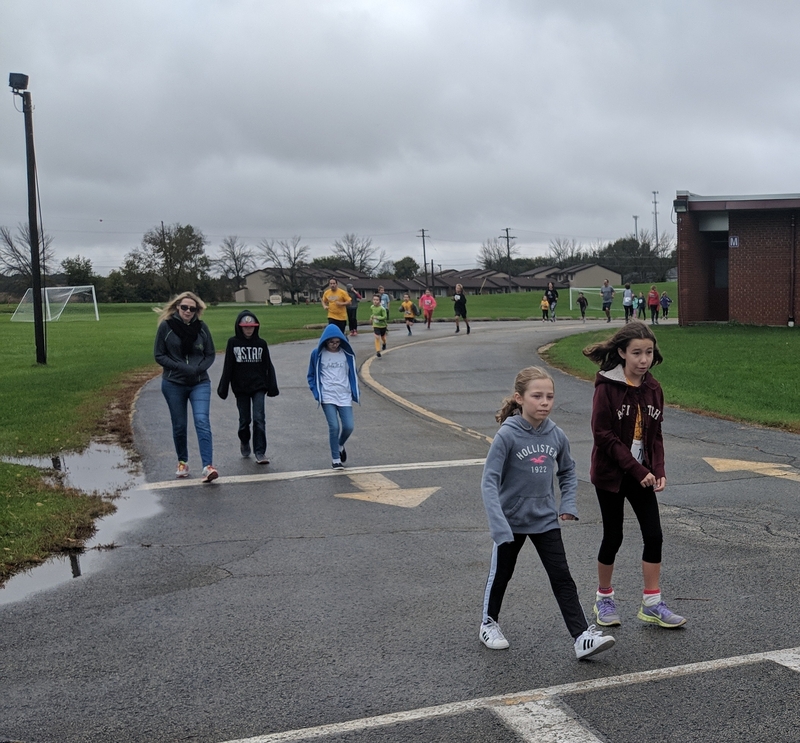 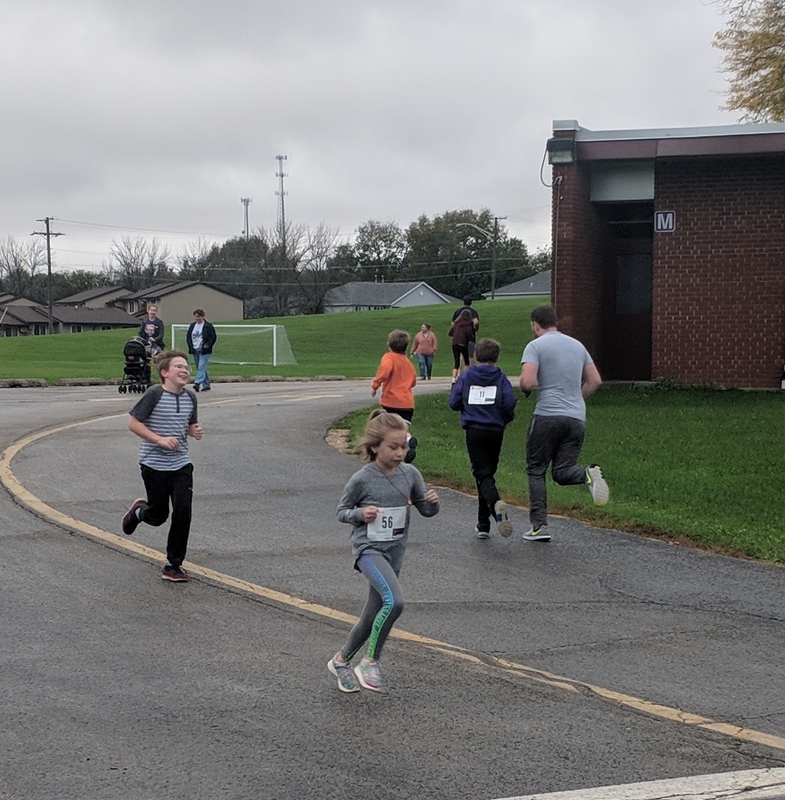 This morning we had around 50 runners and walkers take part in the annual Pecatonica Pacers 5K at the Middle School. 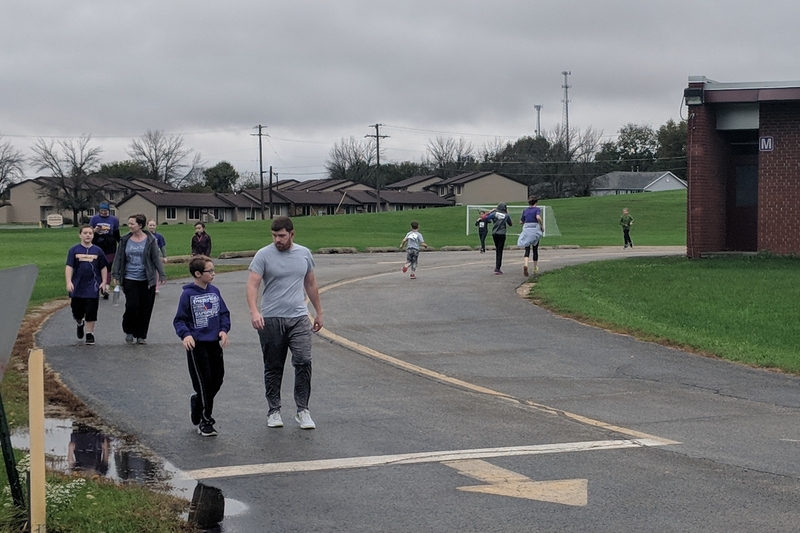 The track ended up under water, so we improvised with a race in the parking lot! 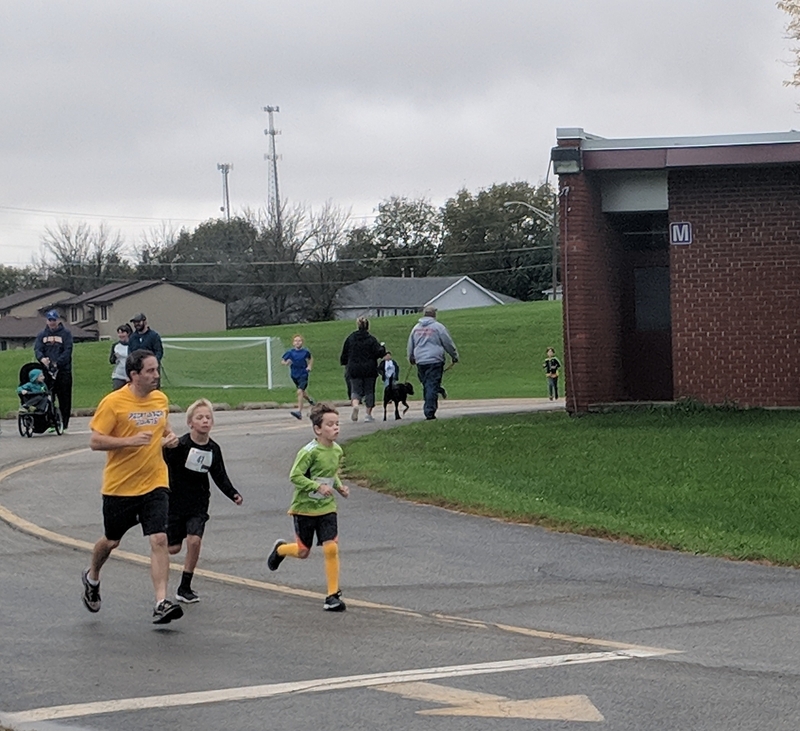 Pacers raised $225 to support Miss Ava Beck.